Episode 231 - What can Brown do for you? 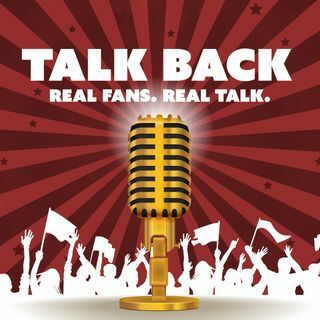 This week on Talk Back your hosts Justin Gay and Eric Nesbit think about the Eagles' future with Carson Wentz, debate whether the Vikings regret signing Cousins, look at the debacle with Antonio Brown and Steelers leadership, and talk about the most disappointing teams of 2018 in the NFL. In segment two it's Wild Card weekend previews, an college football playoff update, and NBA topics featuring LeBron and Harden. Enjoy the show!